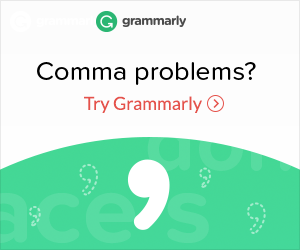 Grammarly is our absolute favorite for keeping our academic essays and work emails in tip-top shape. Self-help books are not my cup of tea, but this one just piqued my interest after reading a couple of rave reviews from my favorite bloggers. And I loved it! 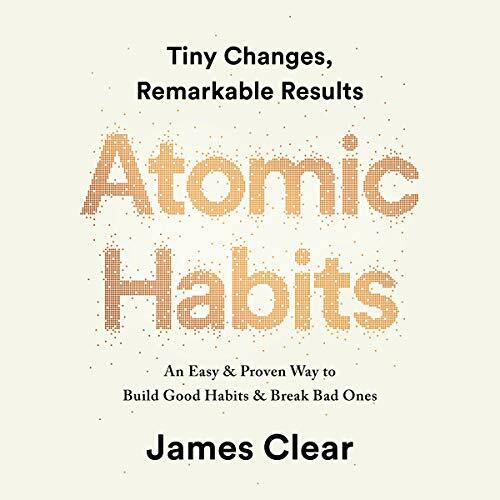 James Clear’s approach to habit formation is both practical and science-based, and I found myself nodding in agreement all throughout as I listened to the audiobook ! You can get it for free by signing up for an Audible trial through this link or get a paperback version on Amazon. The Go Wonder community is a valuable resource for women travellers everywhere. Imagine having thousands of women all over the world sharing their stories, giving you tips, and just cheering you on as you conquer the world one city at a time. Love being part of such an awesome bunch! This page contains affiliate links, which means that we will receive a small commission if you purchase anything from these links (see our Affiliate Disclosure page for more info). This comes at no extra cost to you and we only ever include products and services that we love and trust. This is also an excellent way to support our work and keep the lights on around here. Thank you guys so much and happy reading!